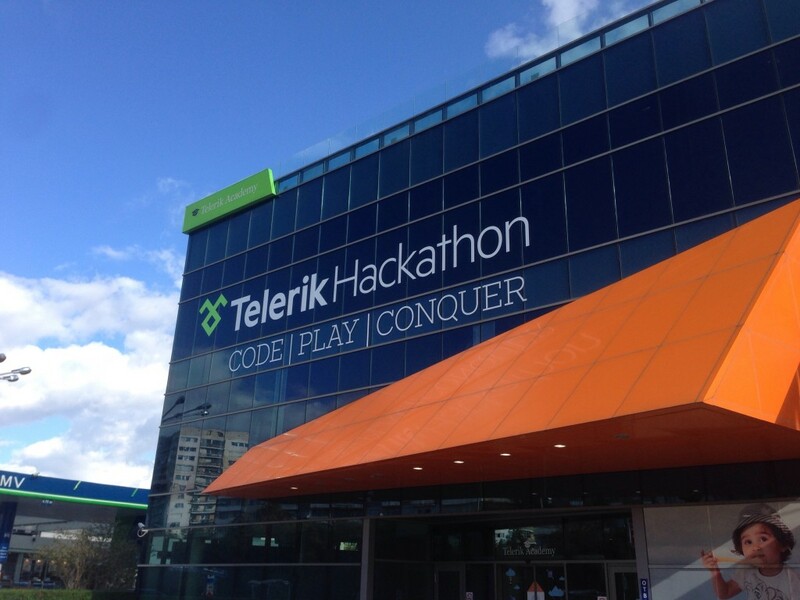 After the exciting news of Telerik being acquired for over $260M last week it feels extremely exciting to report Imagga’s API partnership at Telerik Hackathon. Being part of developer events like that reminds us of why we actually do what we do. Feels rewarding. Imagga APIs help developers to quickly master any image data and extract meaning with the speed of light. Uses are numerous – you can extract color information and implement color search, classify images in predefined set of categories, extract keyword tags out of not annotated photos, even get the system learn from user feedback and improve the recall. 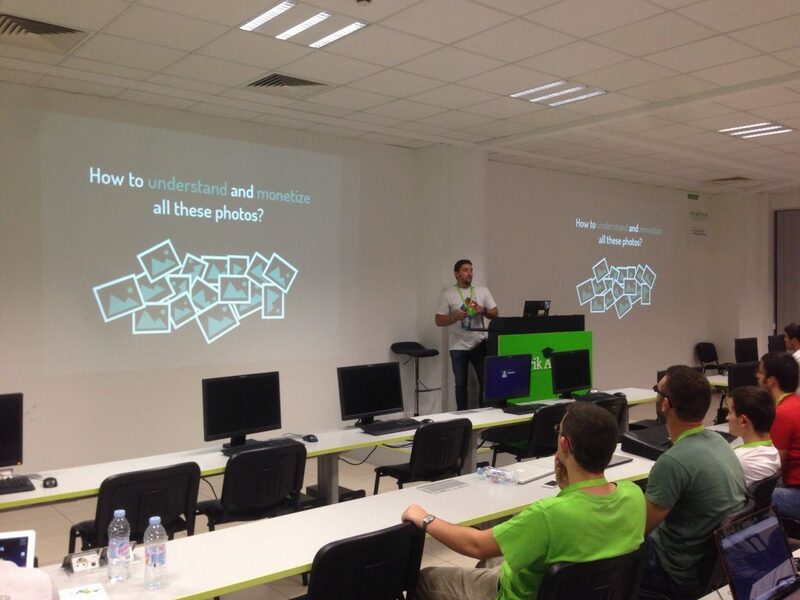 Georgi presented Imagga API’s during the opening of the hackathon. Over 200 eager developers got excited about the awesome ideas they were about to build during the weekend. Three of the formed teams requested access to the API and it was our pleasure to walk the teams through the APIs. Being part of Telerik Hackathon perfectly aligns with what we at Imagga intend to do. Reaching out to the dev community is important part of our strategy to make image recognition mainstream and showcase how Imagga technology can be used to solve real world problems and help harness big amounts of visual data that bombards us on a daily basis.